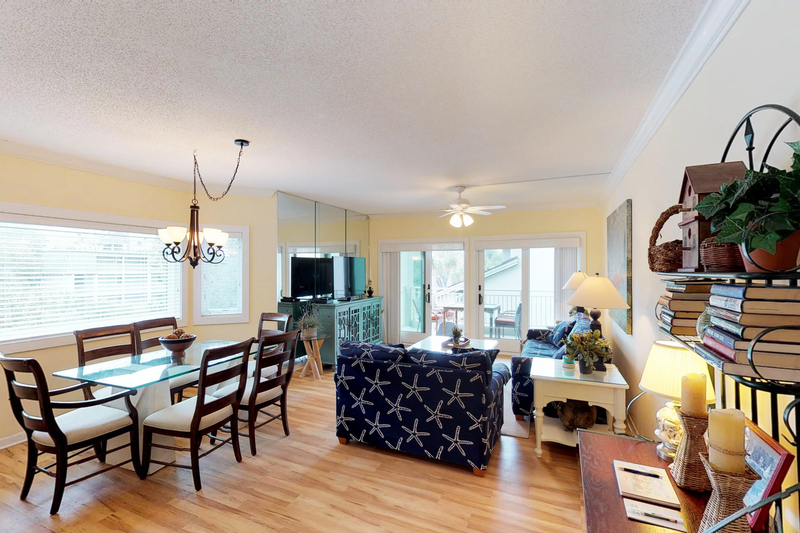 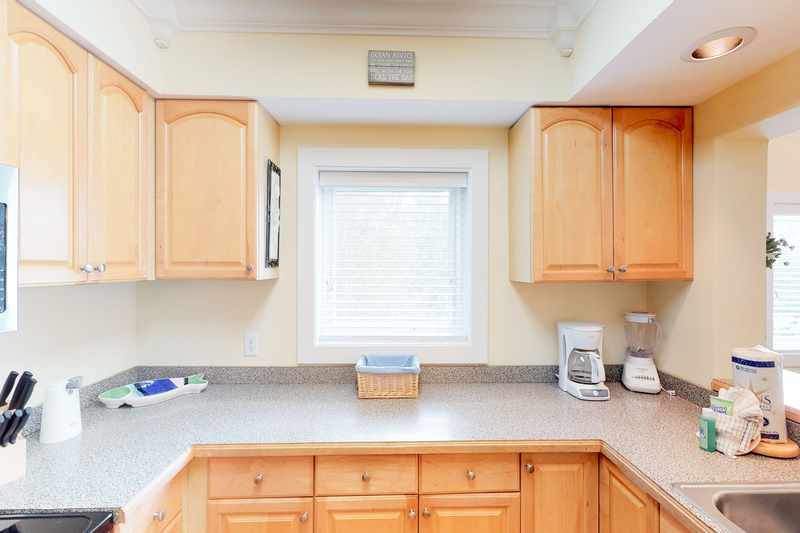 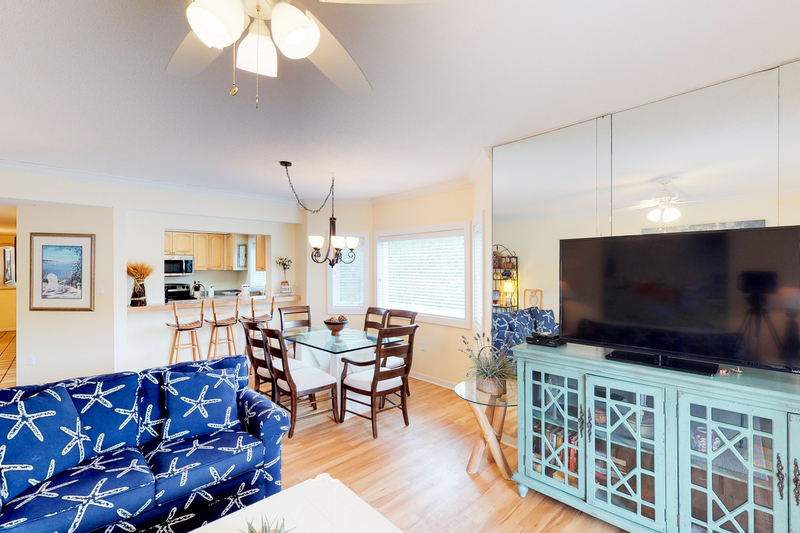 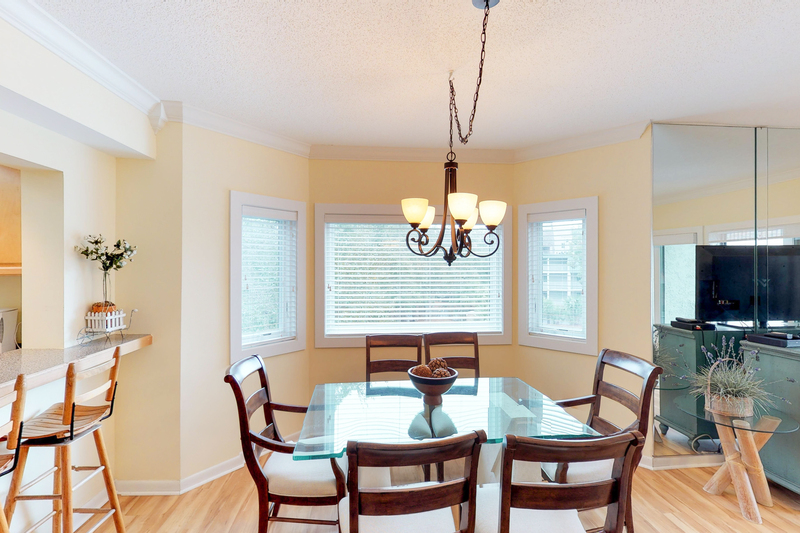 This second floor Shorewood villa features large picture windows for lots of sunlight, a balcony accessed from the living area, and spacious rooms. 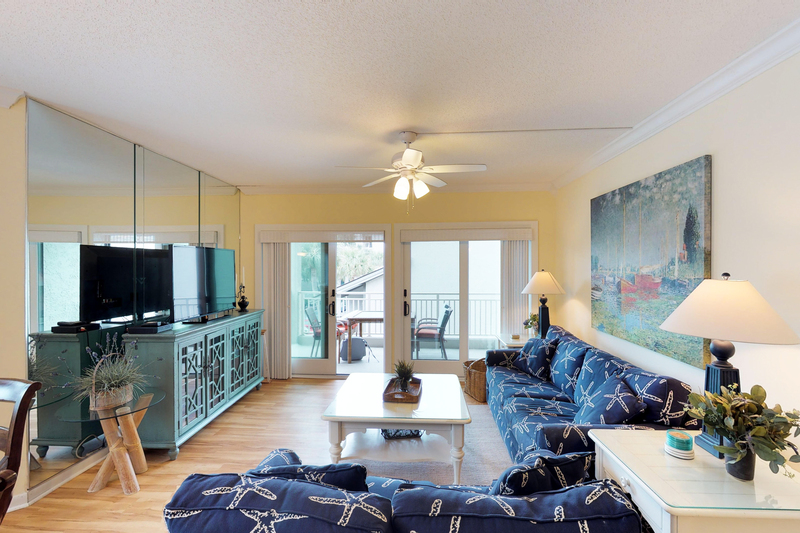 The living room includes a 50” flat screen HDTV as well as a sleeper sofa for additional accommodations. 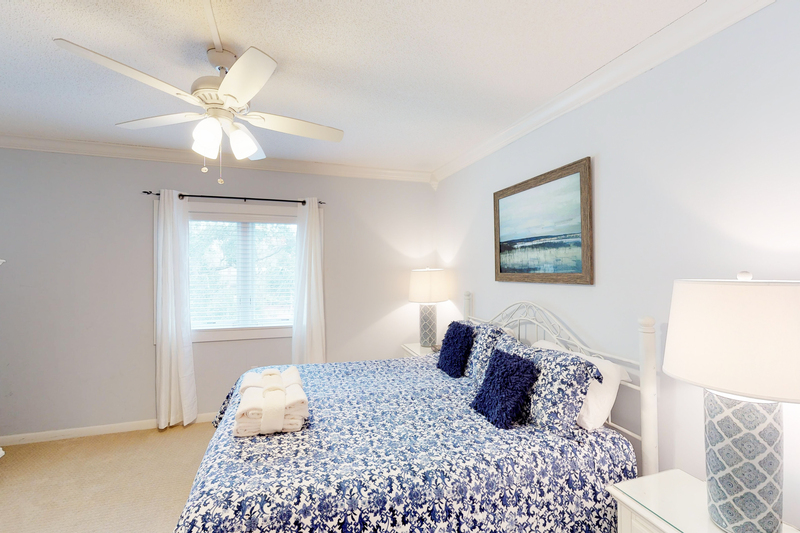 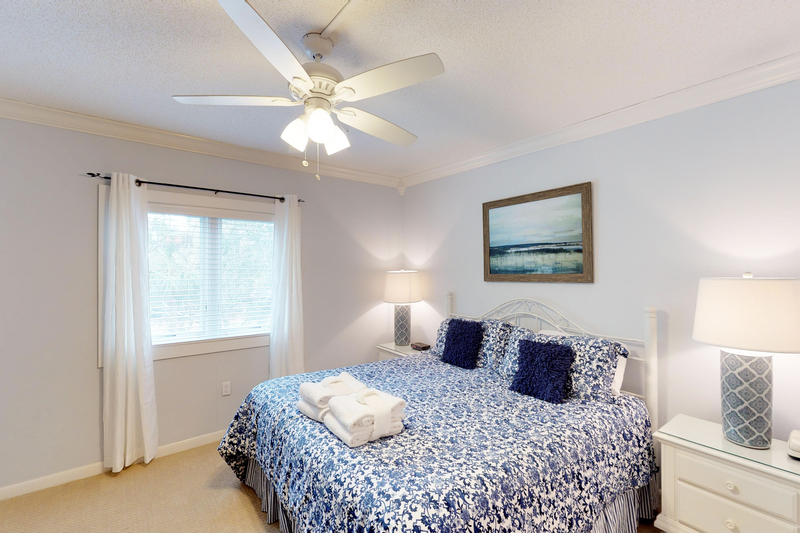 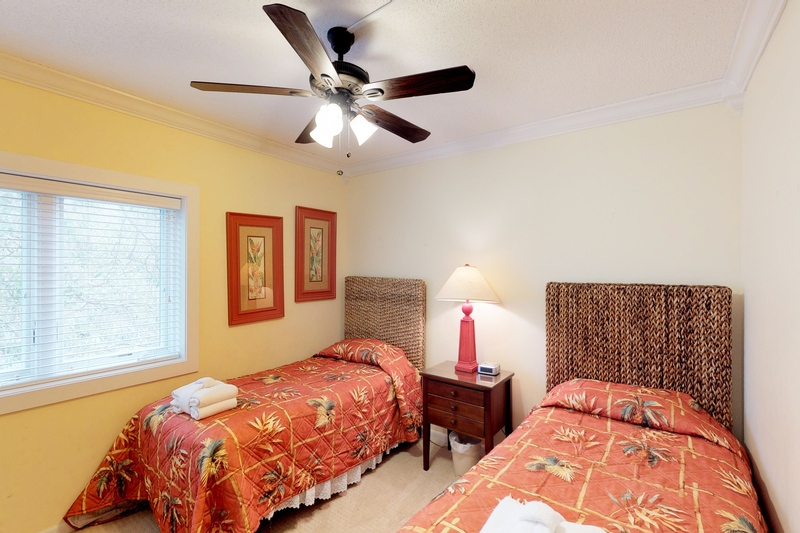 The master bedroom is furnished with a Beautyrest king bed, 32" flat screen TV, a ceiling fan, and private bath. 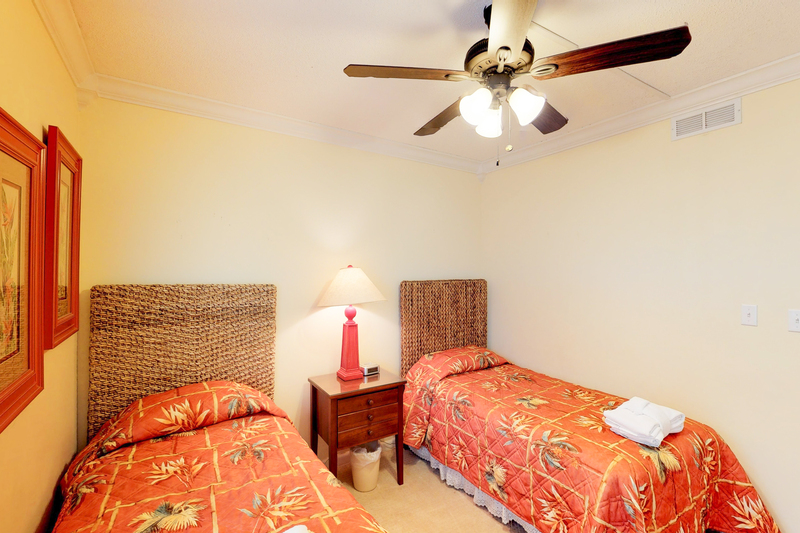 The guest bedroom features two twin beds, a ceiling fan, and access to the hall bath. 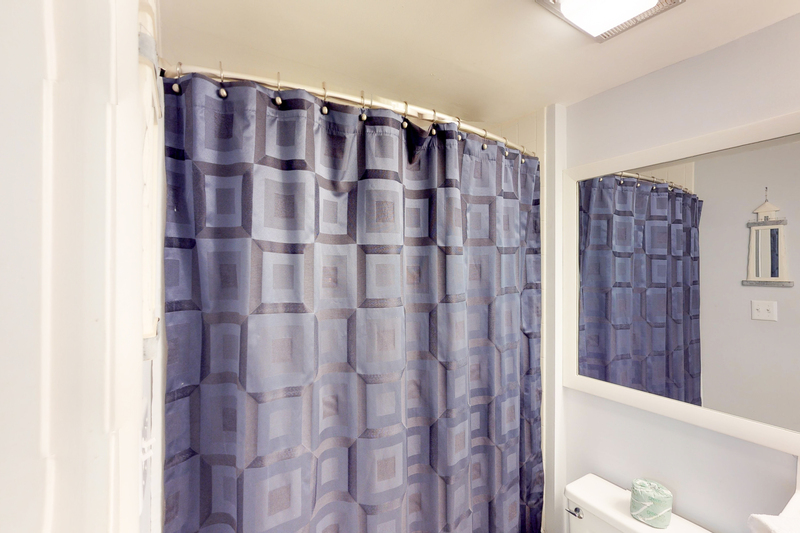 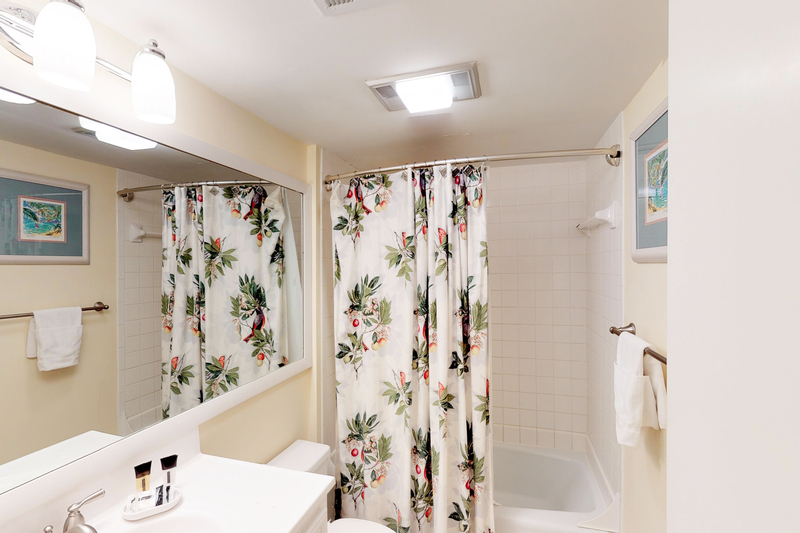 Both bathrooms have a tub/shower combination. 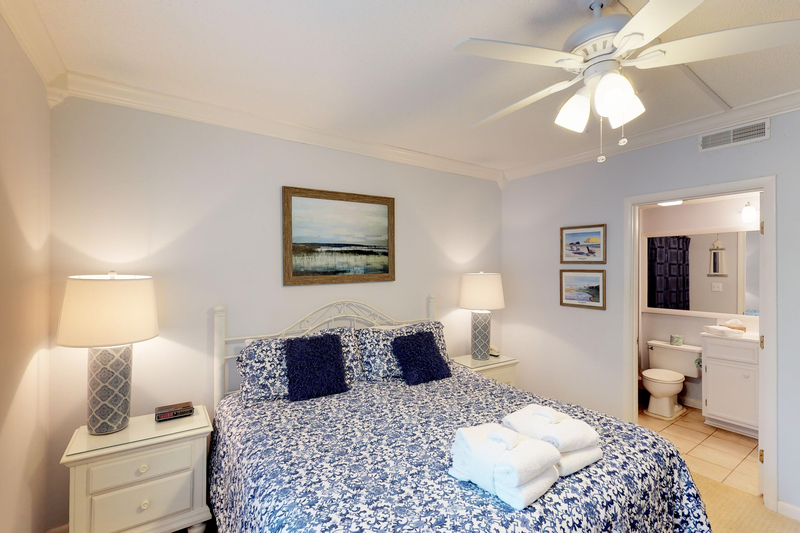 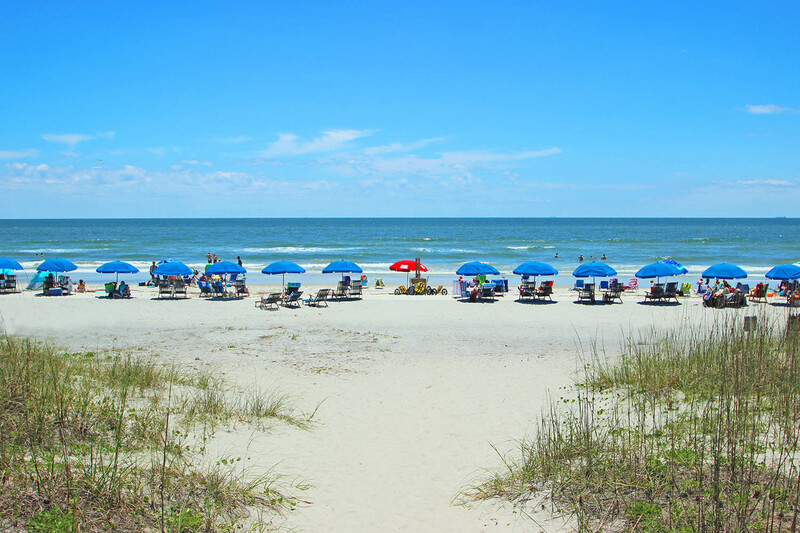 In the heart of Forest Beach, this popular vacation complex is located directly on the Atlantic Ocean and keeps guests coming back year after year. 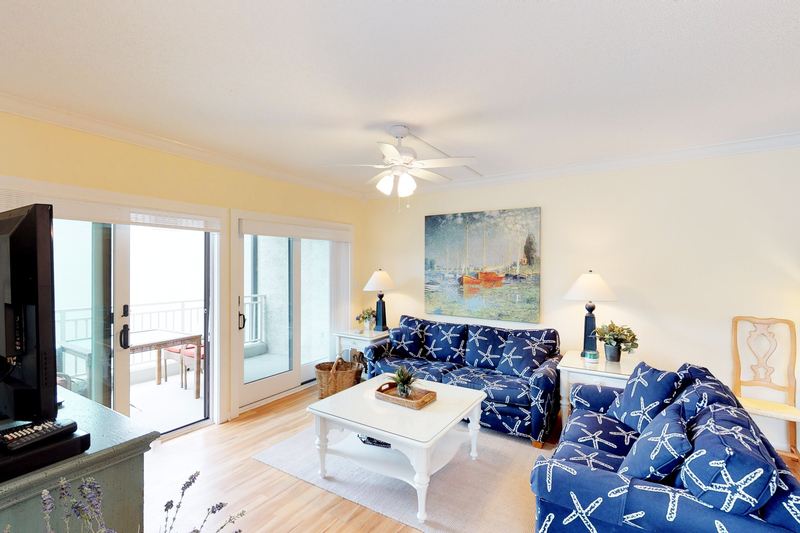 The Shorewood complex has three phases: oceanfront, oceanside, and ocean view, and comes in two or three bedroom condos or townhomes. 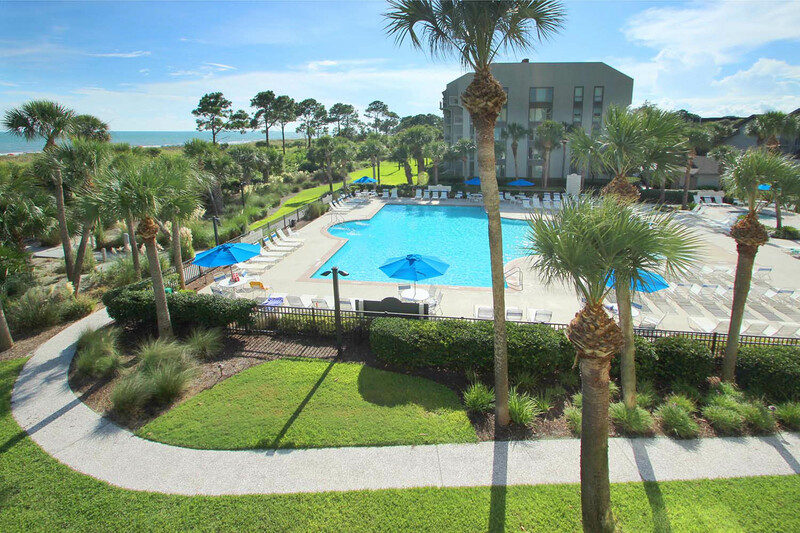 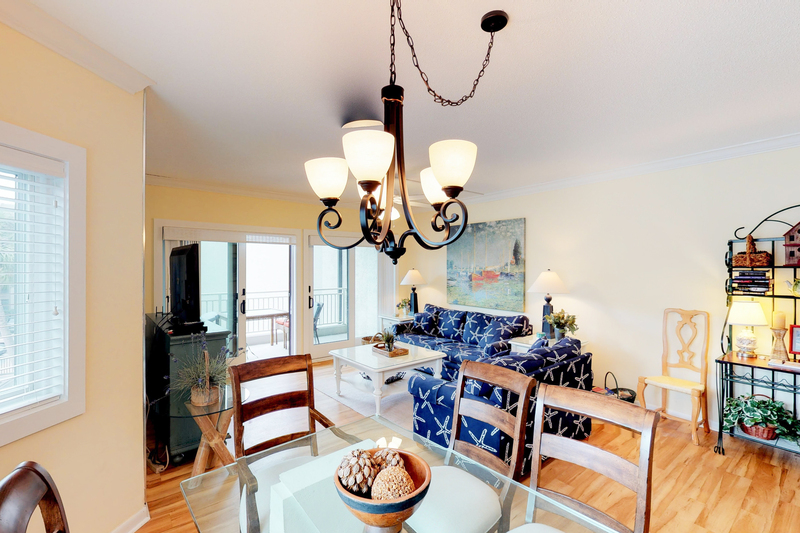 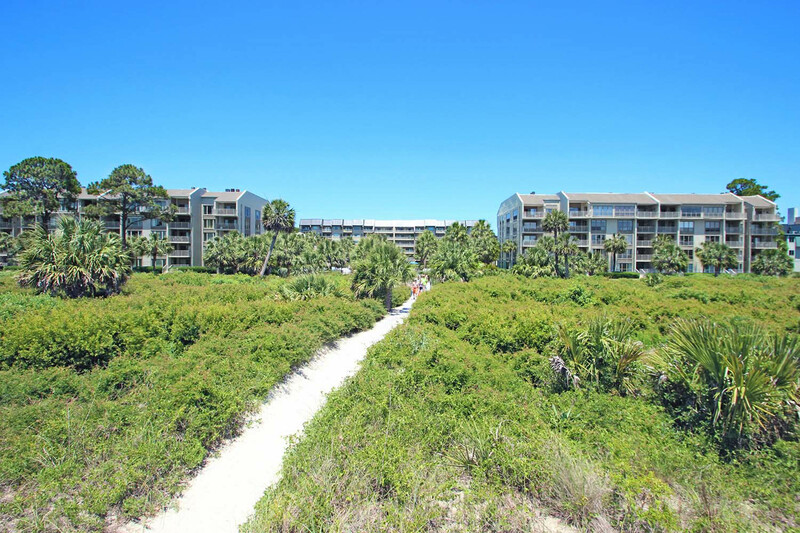 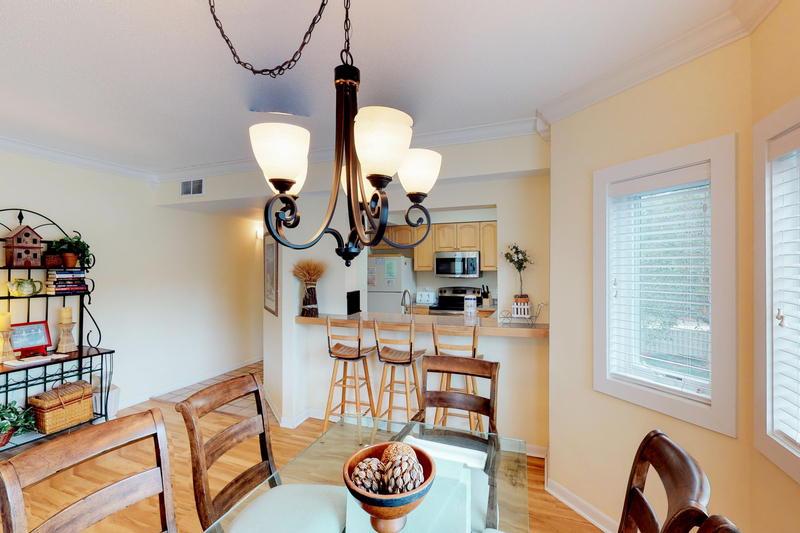 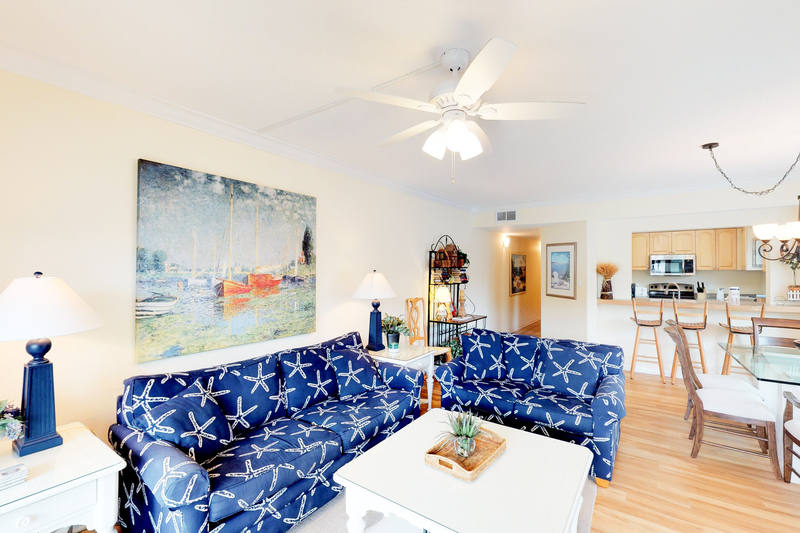 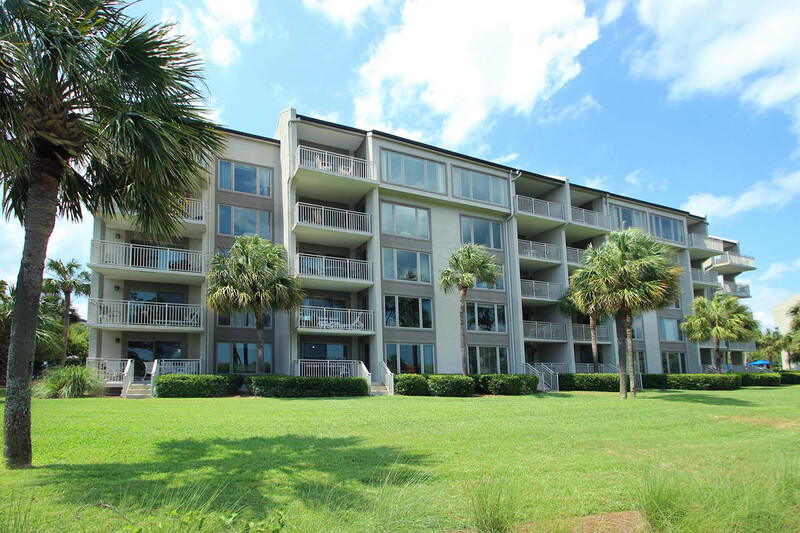 Both have spacious living and dining areas, private balconies, washer and dryer, and overlook the ocean, pool, or beautiful landscaped grounds. 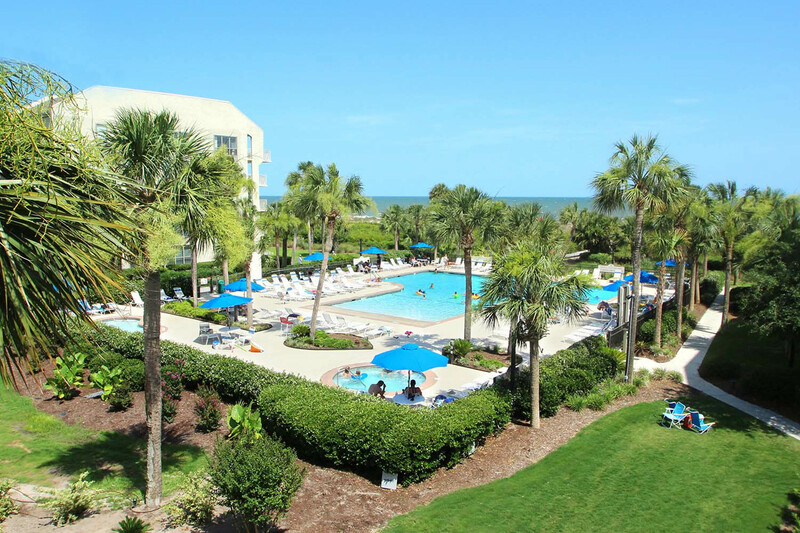 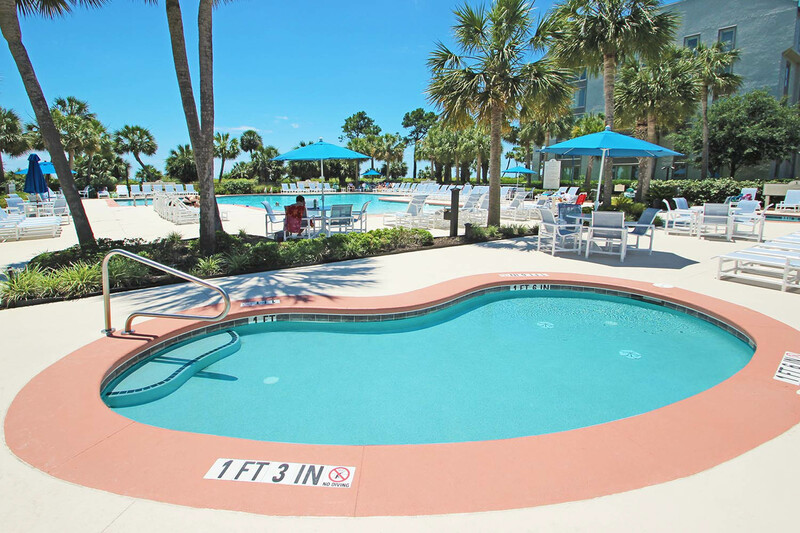 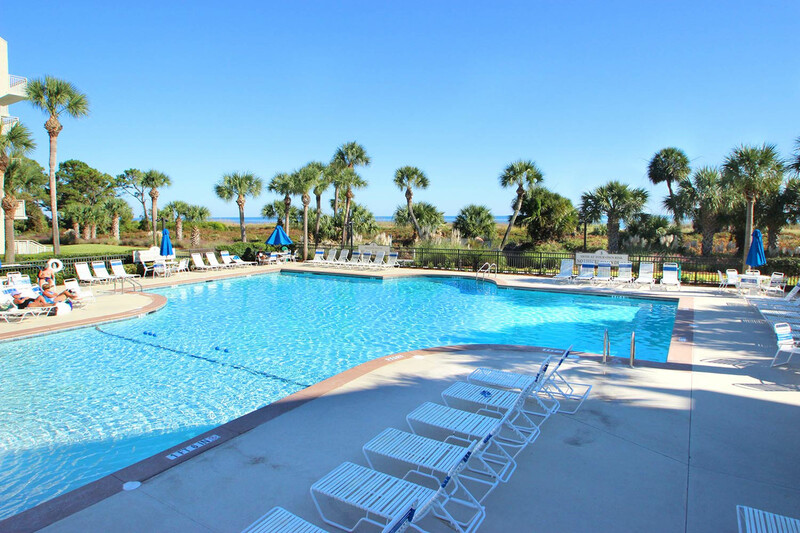 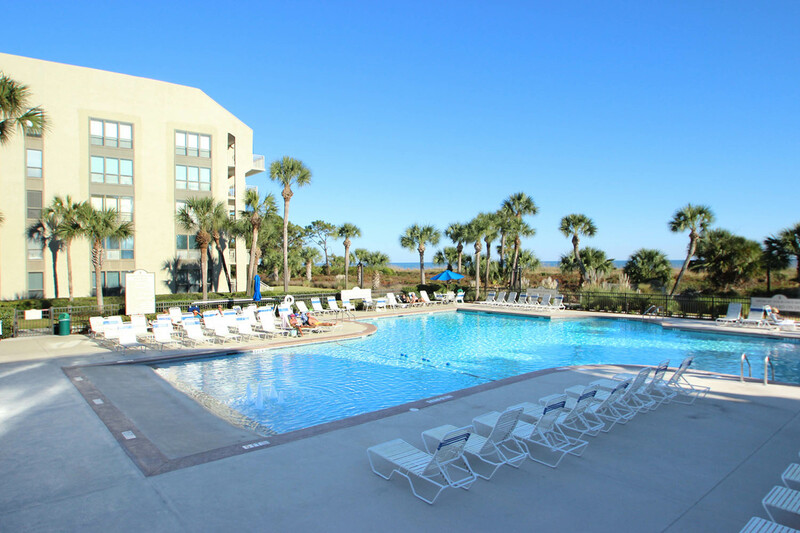 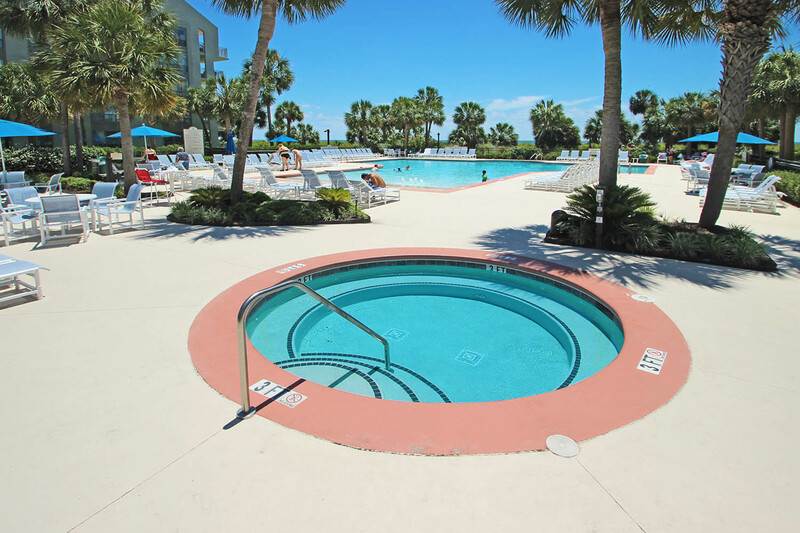 The centrally located oceanfront pool includes a baby pool and bathrooms. 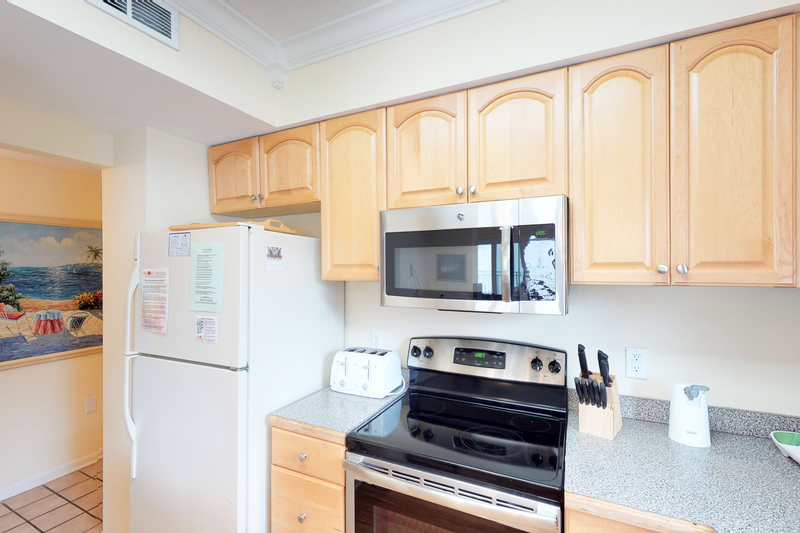 Shorewood includes a private security gate at the main entrance. 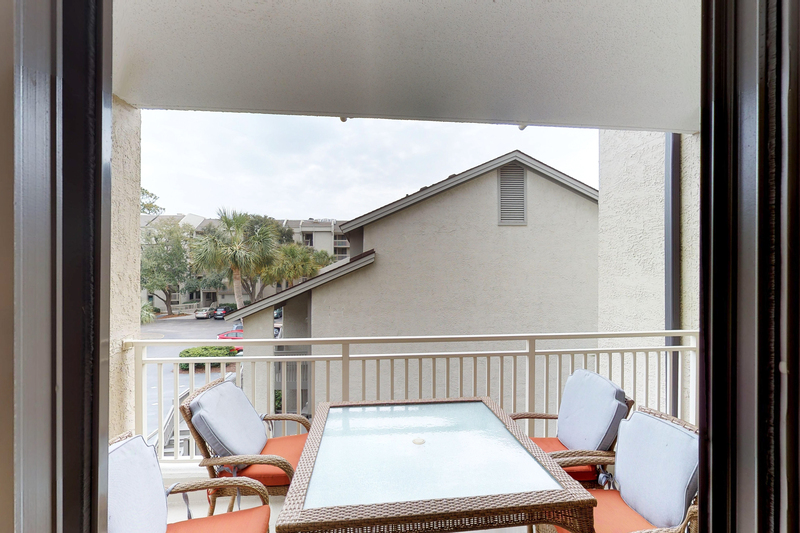 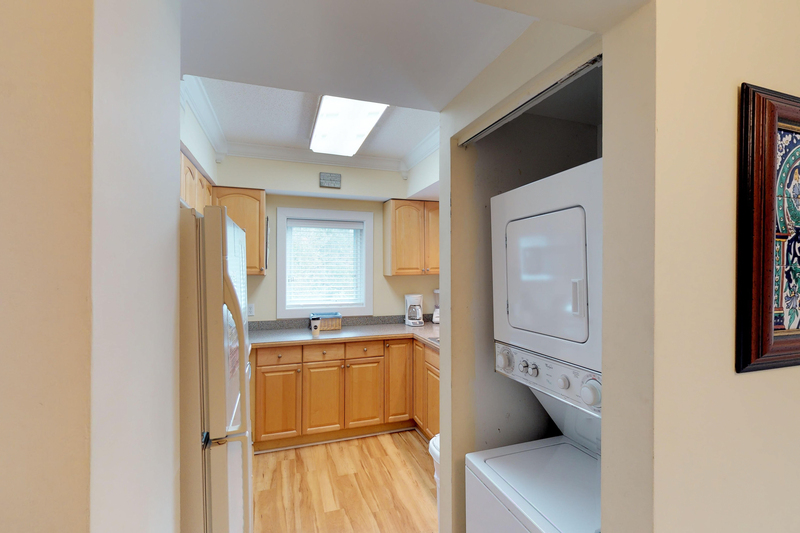 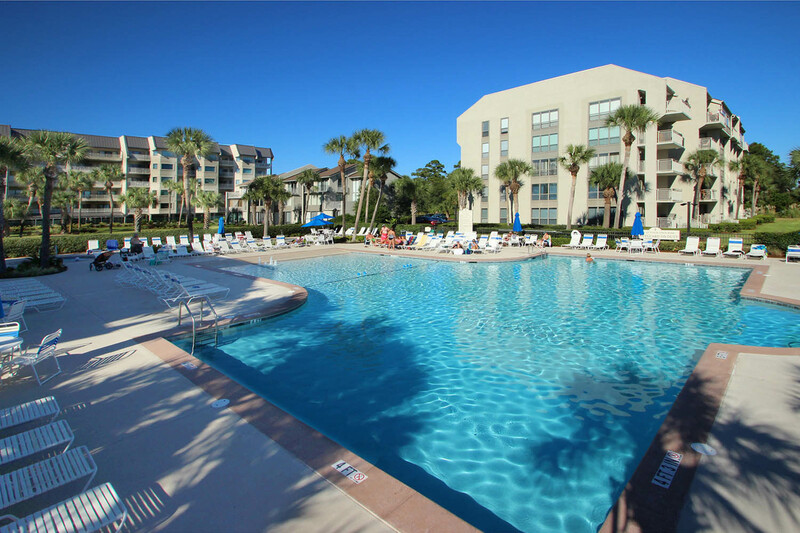 The location is in walking distance to great shops, dining, and entertainment at Coligny Plaza.